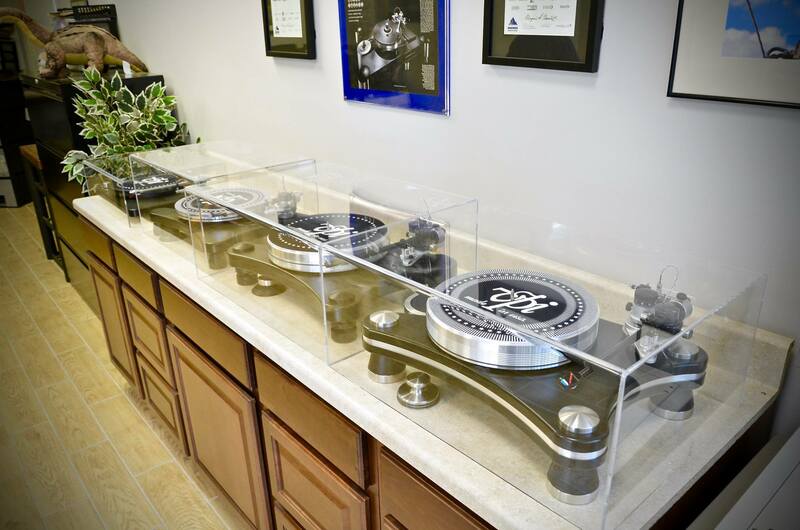 VPI Industries knows how to keep its friends happy, or at least its Facebook friends. 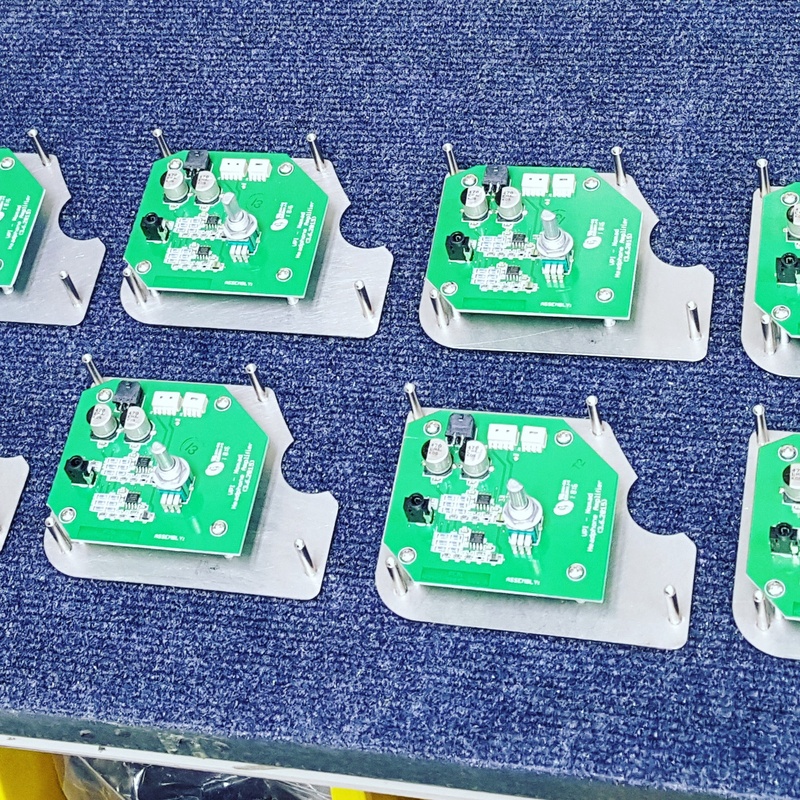 The company has taken to sharing an inside look at new products online via the social networking site. If Elon Musk can announce major Tesla initiatives on Twitter, why can’t Mat Weisfeld make Facebook his platform? Looks like he already has. Titan is a whopper. The name seems fitting given the scale of the table – could it be one of the founding gods of creation, as the ancient Greeks might say? The largest satellite of the planet Saturn? Or given its relationship to the VPI Avenger table, another figure from the Marvel universe? Founder Harry Weisfeld has passed along daily operations and “retired” to his workshop, where he’s apparently more productive than ever. Looking like a stacked Avenger, the Titan is clearly a substantial table, with a 4.85″ thick platter. Rim drive is shown, but Harry Weisfeld has also mentioned magnetic drive. No details on shipment dates or price yet. 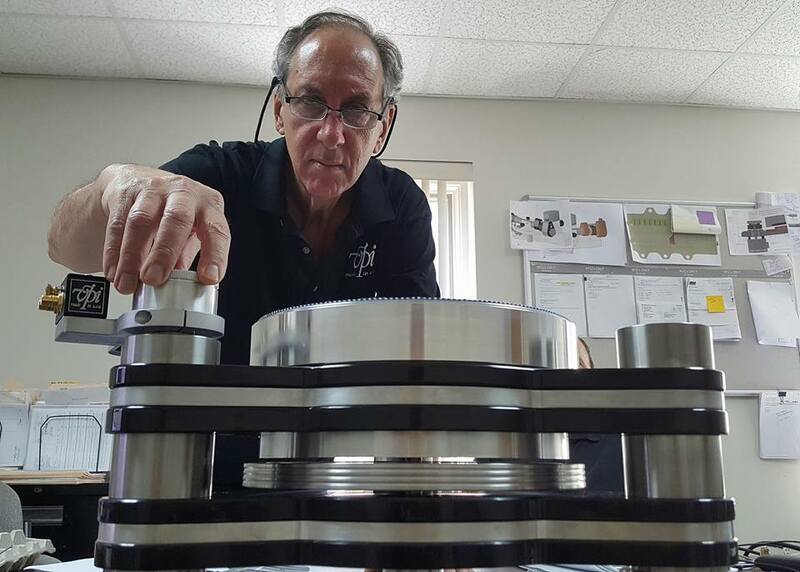 While the pictures speak for themselves, Harry provided some additional technical details in the VPI forums. The dual motor rim drive will be form-fitting against the chassis and will be driven by a special ADS designed for the amount of power needed. The feet have the air suspension of the Direct Drive Avenger. 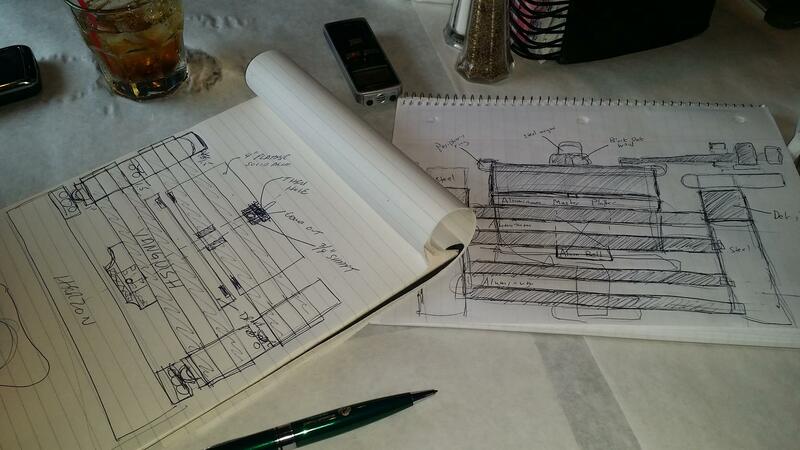 After the 2016 Munich audio show, VPI saw an opportunity in the overseas market, and a sketch of the table was made on the plane ride home, based on the Avenger Reference Magnetic Drive. Mat brought the initial sketch to Harry and from there he refined and moved the needle on the project. The Titan may be Harry Weisfeld’s “retirement” project, but the new kids on the block are from Harry’s kid, Mat. The Prime is Mat’s baby and his first complete product after taking the reigns from his father. Based on reported sales, stellar reviews and personal listening, it’s a winner. Now it looks like more siblings are one the way. 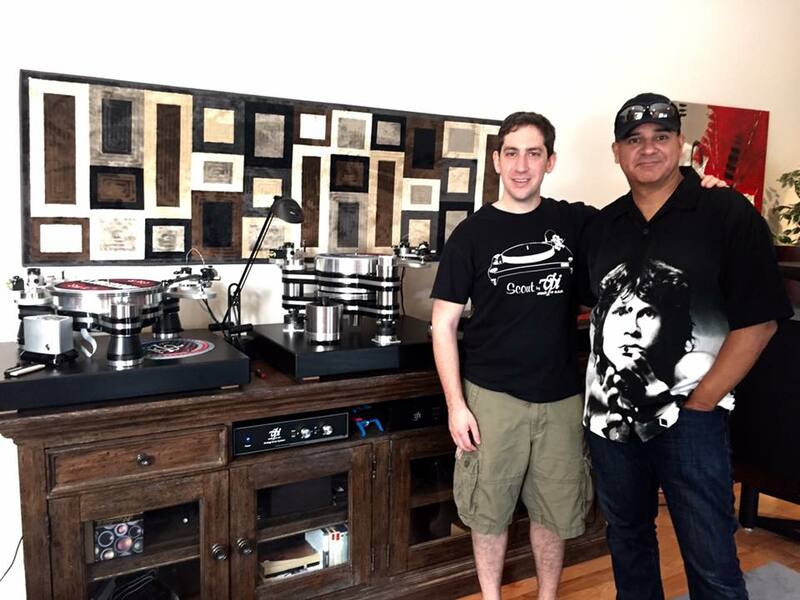 After Oswaldo Martinez published photos on the Facebook group Phonogram, and Michael Fremer shared pictures of a VPI factory tour on Analog Planet, VPI’s Mat Weisfeld has confirmed that the company will launch new turntables at the upcoming Capital Audiofest. Balancing the right number of products at different price and quality levels is always a tricky act. 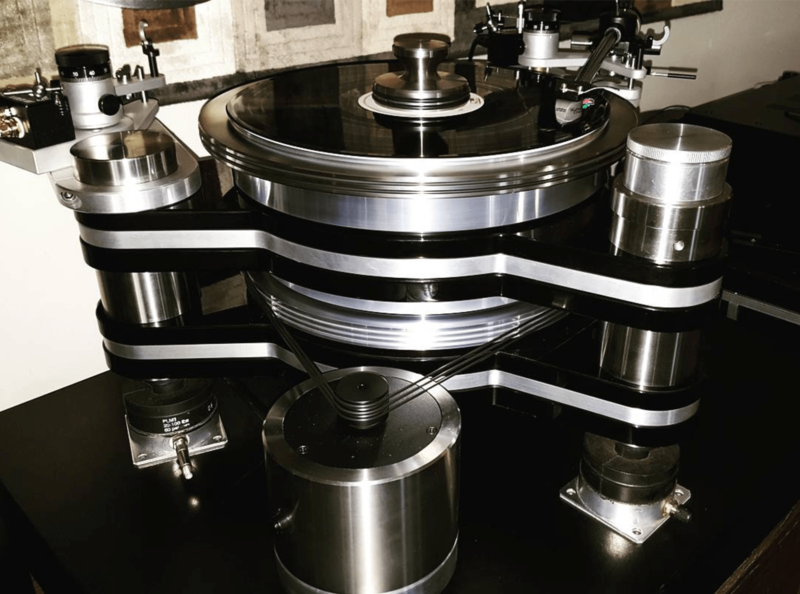 With the Player by VPI (replacing the Nomad), Classic, Scout, HRX and Avenger families, there are plenty of VPI options, but there was a gap right above the Prime – an overperforming champ that successfully takes on pricier tables. That doesn’t mean that customers can jump all the way up to the extra price and space requirements of an HRX, for example. Enter Prime Signature. The Prime Signature features a stainless steel motor housing, and armboard, JMW 3D 10 Reference arm, sandwich plinth with substantially more heft than the standard Prim, stainless steel corner posts, and Prime Signature (formerly Classic Signature) feet. 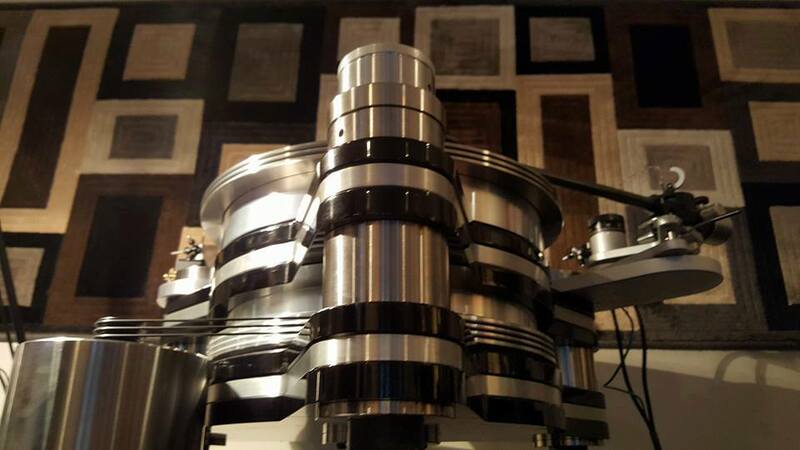 One authorized VPI Dealer is advertising a pre-order price of about $6,000. 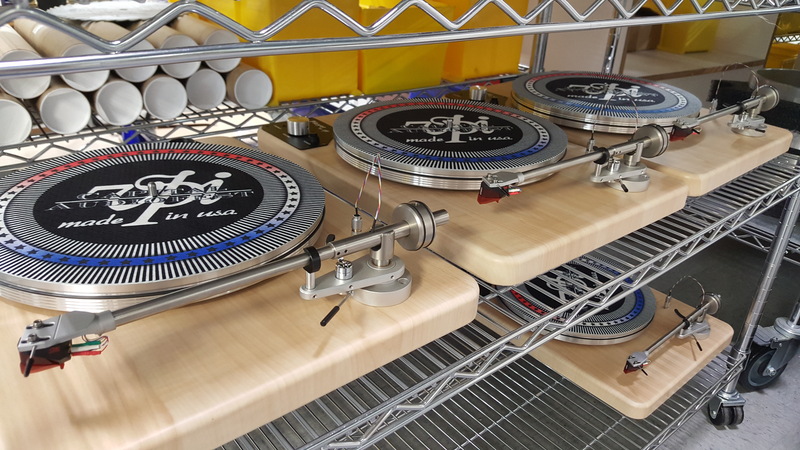 To the left of the Prime is the new VPI Scout, which retains the name of the popular table, but is a clean sheet design (assuming the sheet was laid on top of a photo of the Prime). The new Scout appears to be a leaner, lighter Prime. 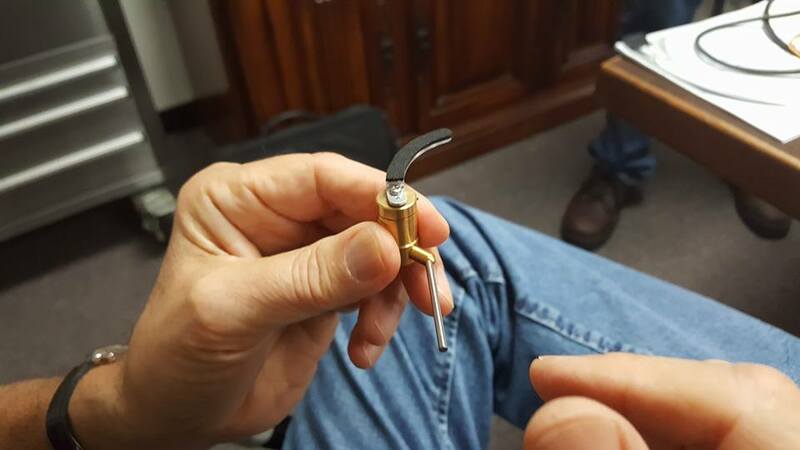 This being American Made Audio, we are pleased to see that one of the few parts sourced offshore, the tonearm lift, is now being sourced onshore with a new version that will launch within the next several months. 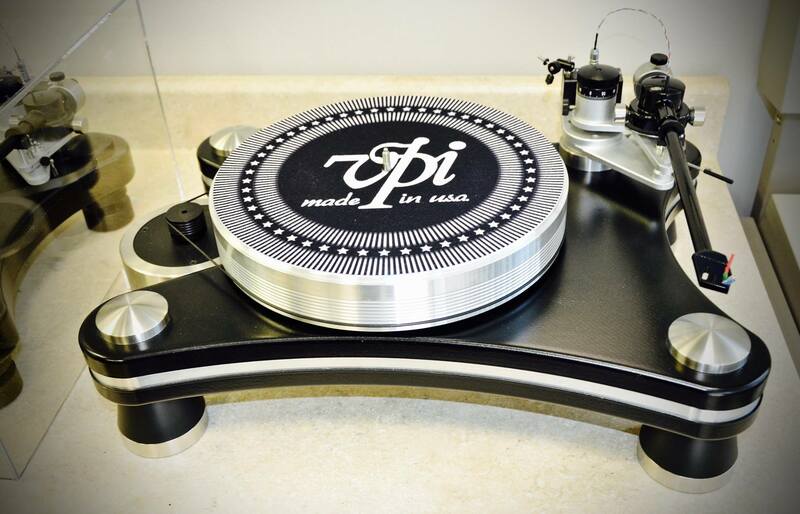 The VPI entry level has undergone several name and design changes over the past few years, from the Traveler to the Nomad. Capital Audiofest will mark the introduction of the Player by VPI, similar in concept to the Nomad, with a light-tone hard maple plinth and other changes throughout. 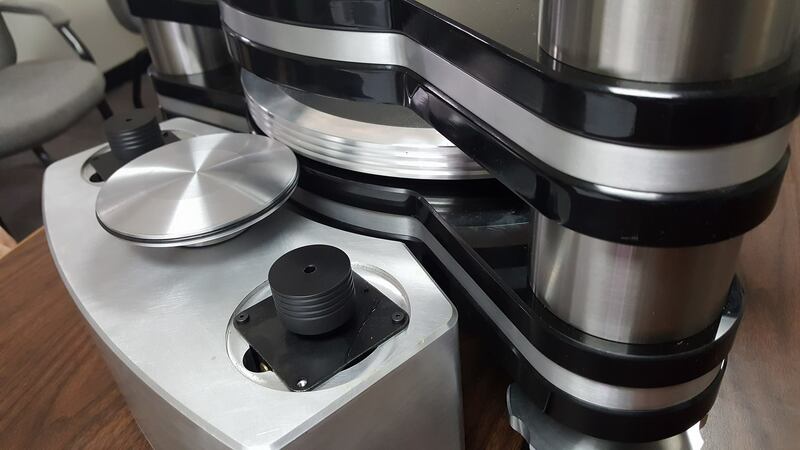 Highlighting the lean manufacturing processes of their local factory, VPI will be making Players on site at the show. 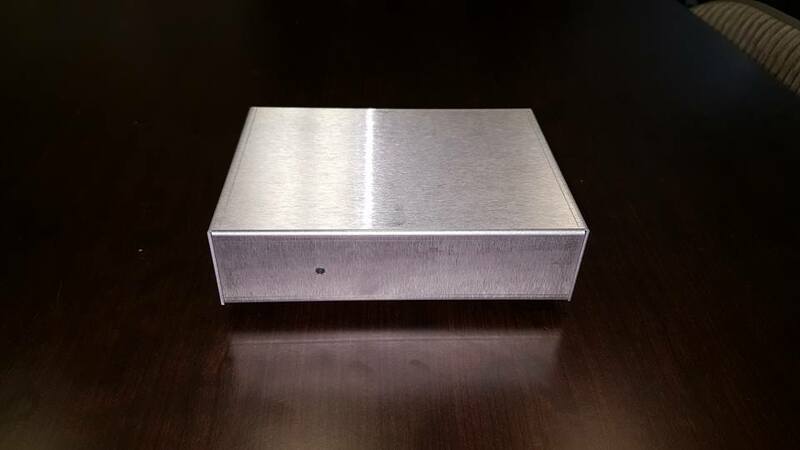 Originally teased with only a photo of a metal box, what might have been a new SDS will be two entry-level components based on the phono preamp and headphone amp built into the VPI Player. 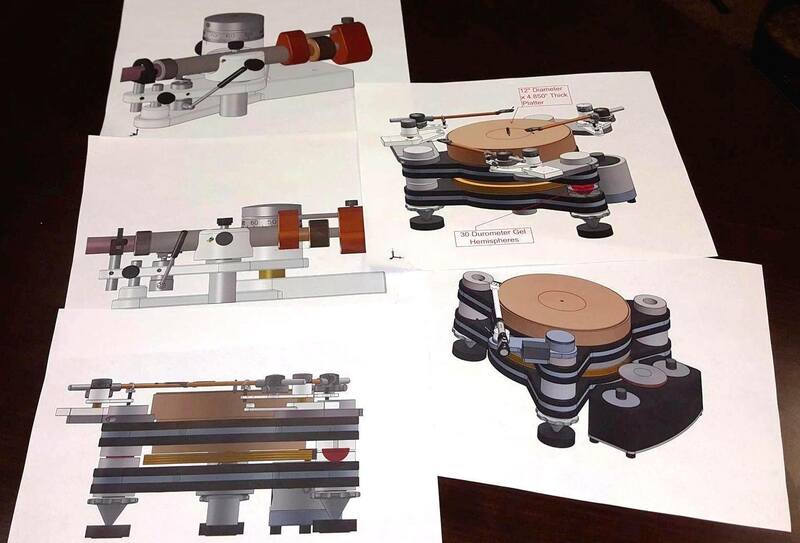 While most companies will offshore their entry-level line, VPI will be assembling the units in their namesake city. 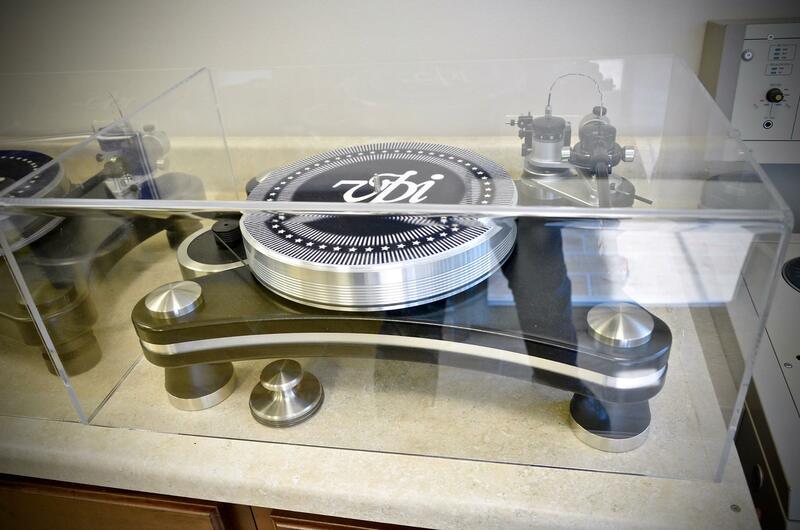 Looking forward to seeing VPI build some great tables at Capital Audiofest, weekend of July 8th -10th!